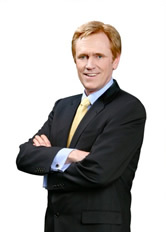 Mike Maloney is host of the smash hit video series, Hidden Secrets of Money; former Rich Dad/Poor Dad advisor; author of the best-selling precious metals book, Guide to Investing in Gold and Silver, and founder of GoldSilver.com. For more than a decade, Mike’s travelled the world sharing his economic insights with audiences from Hong Kong to Rome and from Silicon Valley to Wall Street. 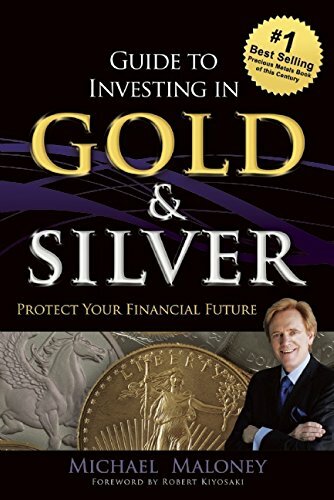 In 2005 Mike founded GoldSilver.com, began writing his book, and started speaking at investment seminars all over the world to audiences as large as 30,000 people. "For 2,400 years, as people have lost faith in fiat currencies; they have turned to real money in the form of gold and silver," Mike says. "Today, with global debt spiraling and governments increasingly manipulating currencies and taxing savers, the stage is set for a modern 'gold rush' to the safe haven of precious metals just when supplies of those metals are precariously low. The opportunity for those who position themselves in precious metals ahead of the crowd is like none we will see again in our lifetimes." Throughout the ages, many things have been used as currency: livestock, grains, spices, shells, beads, and now paper. But only two things have been money: gold and silver. When paper currency becomes too abundant, and thus loses value, man always turns back to the precious metals. During these events there is always an enormous wealth transfer, and it is within your power to transfer that wealth either away from you or toward you.